Celebrating its 50th anniversary, we’re elated to add this Special Retrospective Film Presentation to the 2015 line-up! 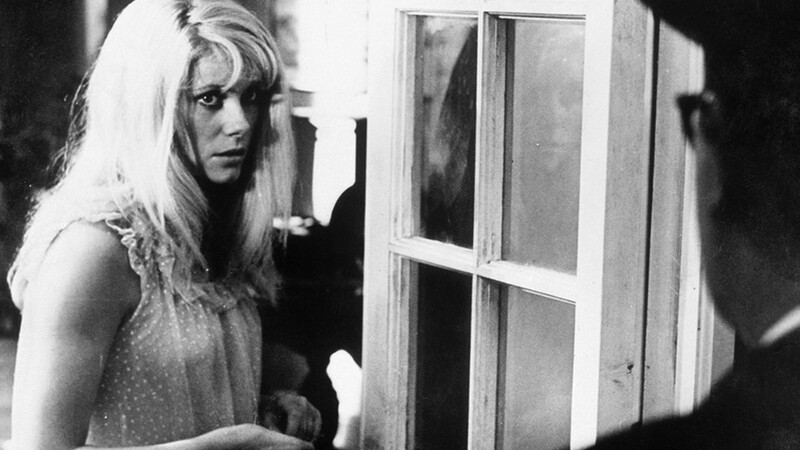 In Roman Polanski’s first English-language film, beautiful young manicurist Carole (Catherine Deneuve) suffers from androphobia (the pathological fear of interaction with men). When her sister and roommate, Helen (Yvonne Furneaux), leaves their London flat to go on an Italian holiday with her married boyfriend (Ian Hendry), Carole withdraws into her apartment. She begins to experience frightful hallucinations, her fear gradually mutating into madness. Don’t miss your chance to see the legendary CATHERINE DENEUVE in person at the Hawaii European Cinema Awards Gala on Friday, Oct. 23 at the Moana Surfrider, A Westin Resort and Spa.